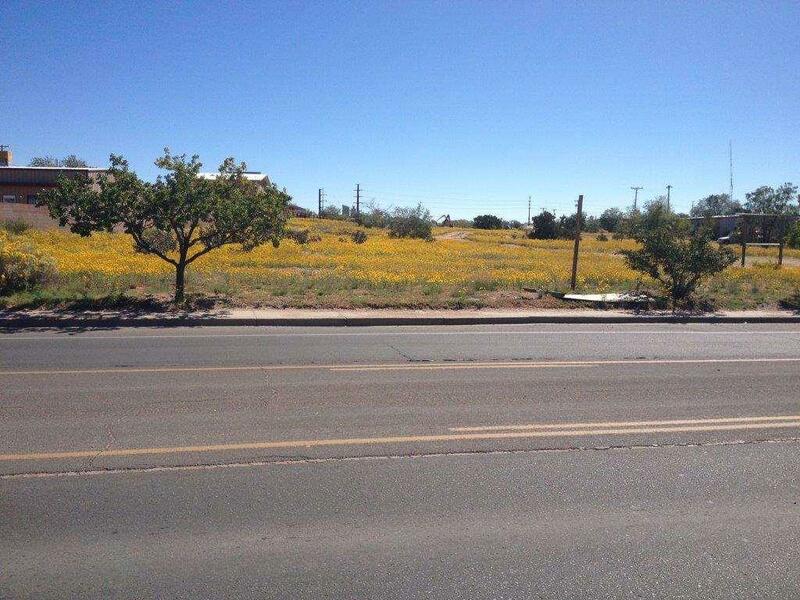 A 32 unit rezoned development parcel now available in the City of Santa Fe for your developers or investors!! 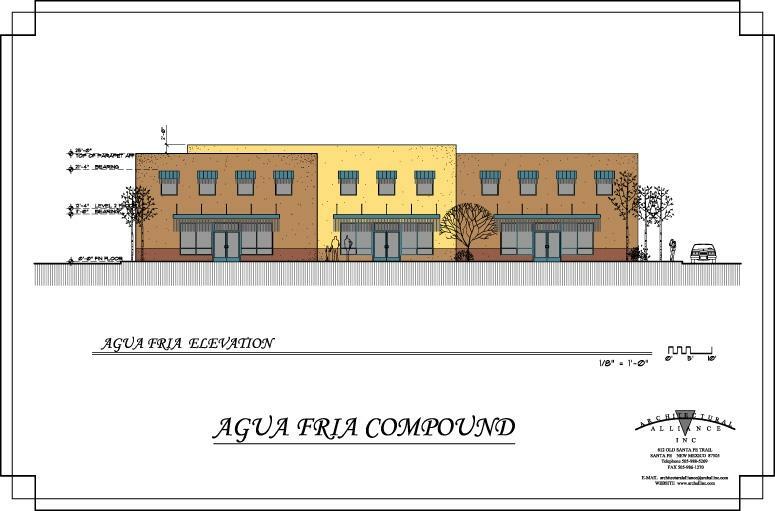 The land is zoned Transitional Mixed Use and has been approved with a master plan that allows up to 71,961 Sq.Ft. of buildings with a mix of residential and commercial uses. Owner will exchange for residential, vacant land, or other property types. Let's get creative! Please look at attached documents for elevations and site plan. This property lies in an area eligible for New Market Tax Credits! Listing provided courtesy of Marc Bertram of Sf Brown Real Estate. © 2019 Santa Fe Association of REALTORS®, Inc. MLS. All Rights Reserved.